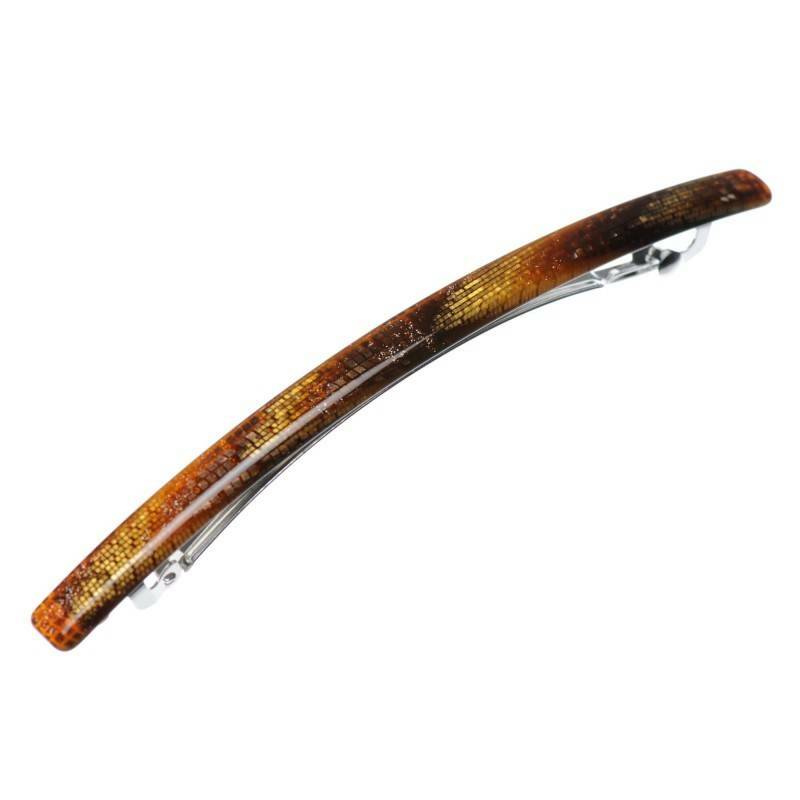 Home / Hairclips and barrettes / French Made Hairclip "Puffer down"
French Made Hairclip "Puffer down"
Shiny elegance of light and dark brown colors will give a pretty twits to any hairdo. 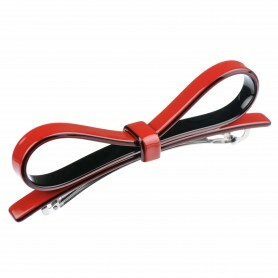 Clip your hair back with this French handmade hair clip. 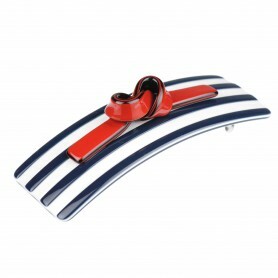 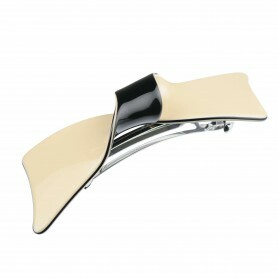 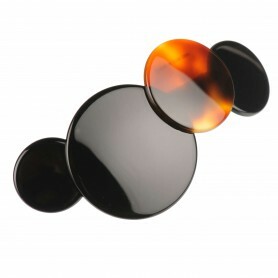 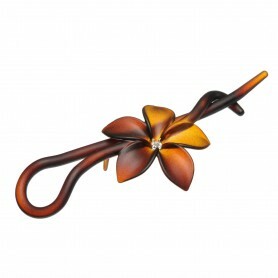 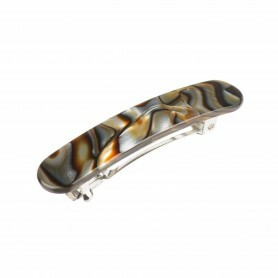 This lovely hair clip perfectly suits for everyday as well as occasional outfit.